This is my first audio column so be gentle. 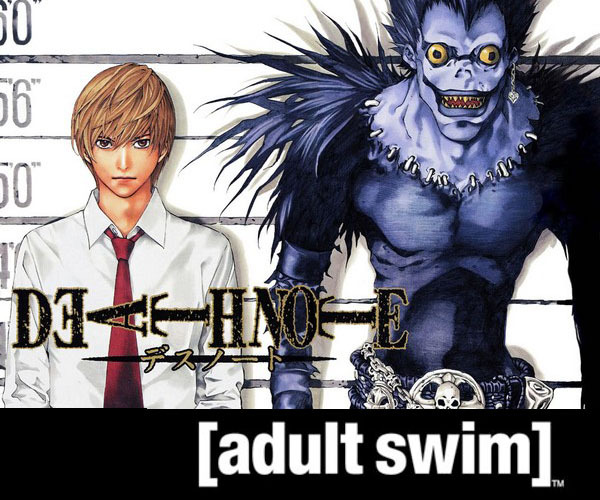 The recent announcement about Death Note’s upcoming premiere on Adult Swim, led me to muse a bit about my struggle (and perhaps the struggle of other otaku) to share their love of anime with Non-Anime Fans. It’s kinda short, but I promise more in the future. Enjoy.